Branding has been the area of our expertise since our freelance days back in campus where we formed a formidable business partnership. What has accrued over time is experience and an immense learning opportunity to understand branding in the Kenyan and indeed East African context. What we have learnt so far is what we are sharing with you here on this blog. 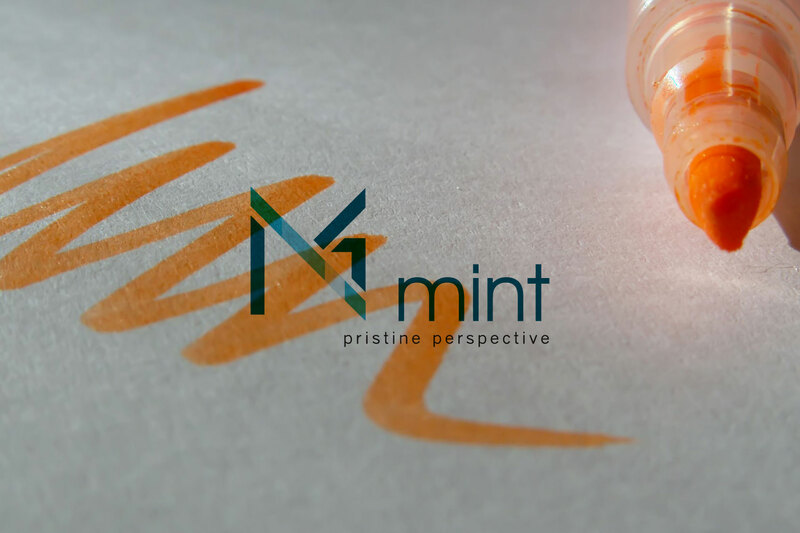 Our expertise at Mint covers a whole range of branding issues that face SMEs and Corporates in the market. Here we review, analyse, give opinion and of course have some fun while we are at it. We have made it easy for you to navigate to your topic of interest such as brand strategies, digital marketing, print production, all about colour and many more topics. Contributors are welcome and you can get in touch with us to find out more. Enjoy our new and fresh blog.